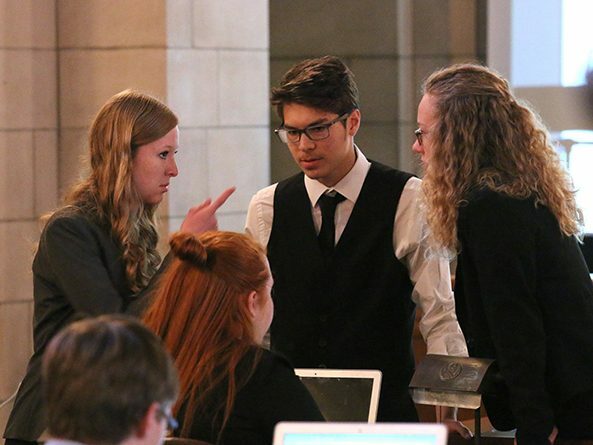 High school students are invited to take on the role of state senators at the Unicameral Youth Legislature June 11-14. At the State Capitol, student senators will sponsor bills, conduct committee hearings, debate legislation and discover the unique process of the nation’s only unicameral. High school students are invited to take on the role of state senators at the Unicameral Youth Legislature June 5-8. High school students are invited to take on the role of state senators at the Unicameral Youth Legislature June 7-10.